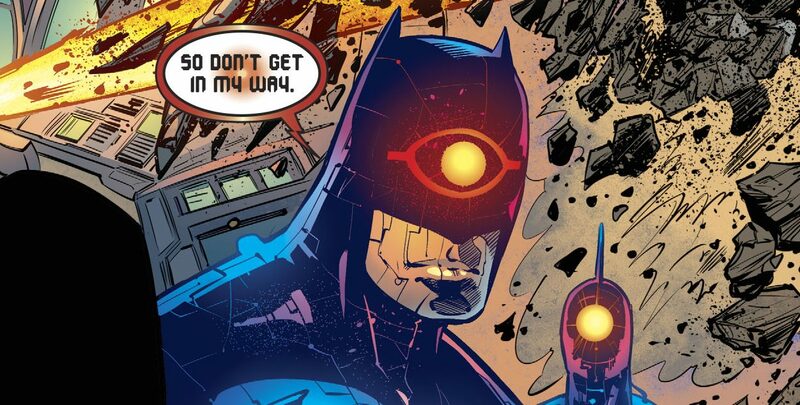 DC Comics Universe & Detective Comics #979 Spoilers: Batman Vs. Tim Drake Red Robin? What Is Pax Batmana? Plus OMACs As Time Is Broken?! Detective Comics #934 Spoilers & Review: How Does DC Comics Rebirth’s Batman Recruit Clayface & The Batmen They’re Up Against Revealed! Batman's team has a big threat to tackle ahead! 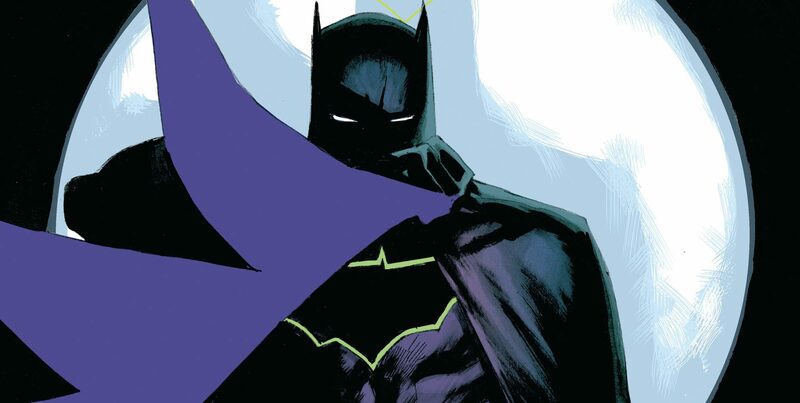 Batman's 75th Anniversary comes complete with a year long weekly book. Wow. The New 52 has one ballsy 10 year old as Batman's current sidekick! A hard-to-find recent Batman book, next to sell-out? The kicker: its not part of the DC Comics Relaunch. DC Comics Relaunch: Batman Family Atmospheric Continuity: Detective Comics, The Dark Knight, Justice League, Etc.? Deliberate New 52 Batman editorial decisions OR the first of major Bat-gaffes in the DC Comics Relaunch? Batman's Robins are really Russian nesting dolls. DC Comics Relaunch: Batman’s Logic Bomb Drops On Stephanie Brown & Batgirl, Robin, Spoiler No More? Stephanie Brown's been spoiled. The boys rule the roost? Howdy folks! Hope all is well in your world. Everything is pretty cool out here in Las Vegas. I certainly hope that everyone had a pleasant Mother’s Day.